Tasks: Technical support and administration. 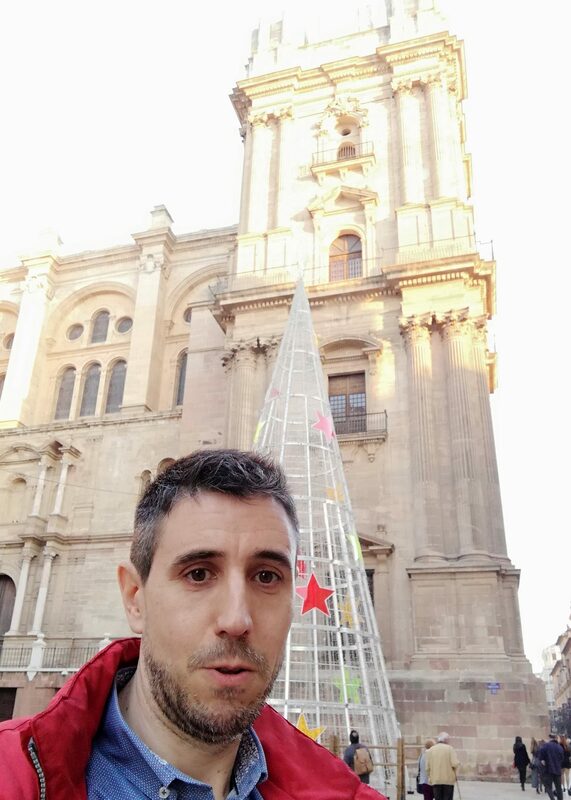 Dani Molina is member of the Gaia team at University of Barcelona since 2005. He is the Computing Engineer responsible of all the maintenance, management and renewal of all computing resources (computers, laptops, printers, servers and network), all the software (database, compilers and programming tools, astronomical software, etc) and services. He is also responsible of the maintenance of the group wiki pages (internal, REG, GENIUS, OCASSO…) and several web portal. He also manages the backup copy system and acts as interface with the IT team at the Departament de Física Quàntica i Astrofísica and also the Universitat de Barcelona. He also provides technical support for videoconferences and all network communication in all CU2, CU3, CU5, CU9, REG and GREAT meetings and plenary workshops at Barcelona. When he is not working on Gaia he likes reading, listening music, watching all kind of films and TV series, making short trips, staying with friends and family or just going for a ride around Girona. In the photo he was visiting Málaga city center.